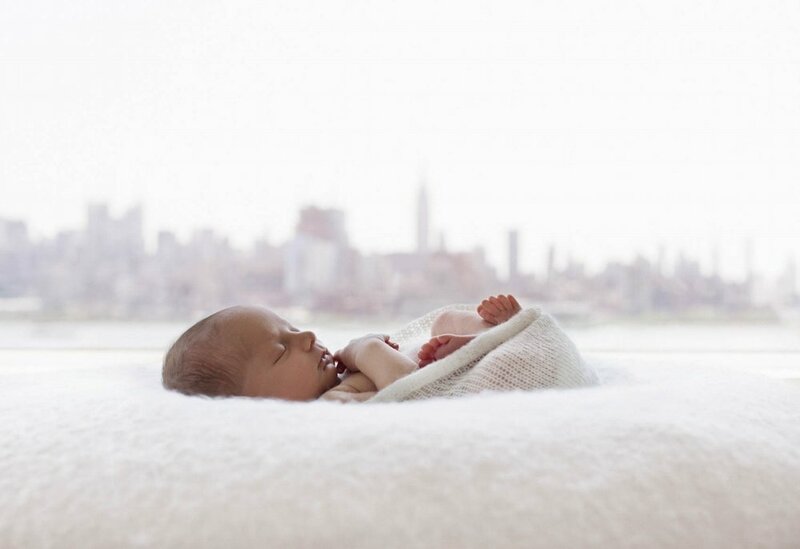 We are a full service NYC newborn photography studio. 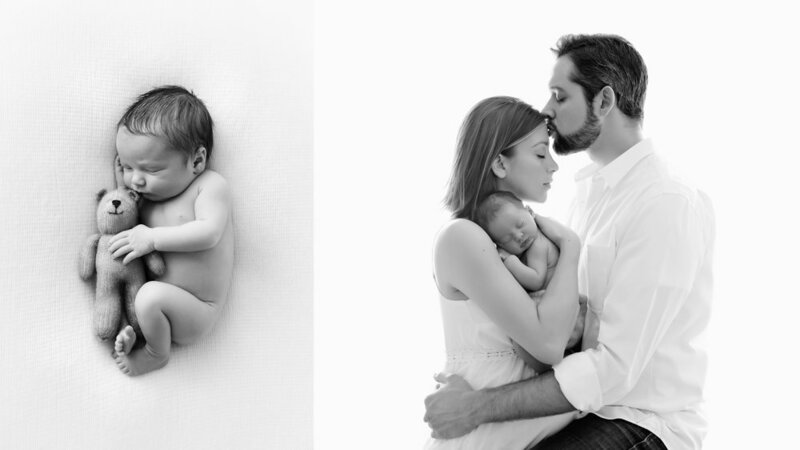 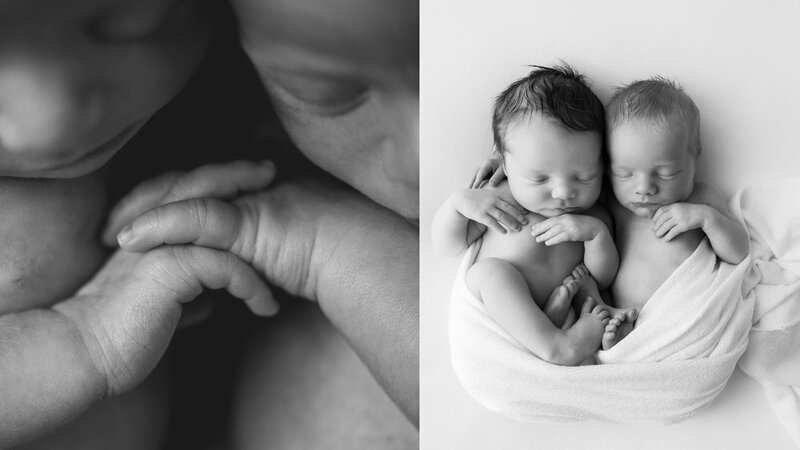 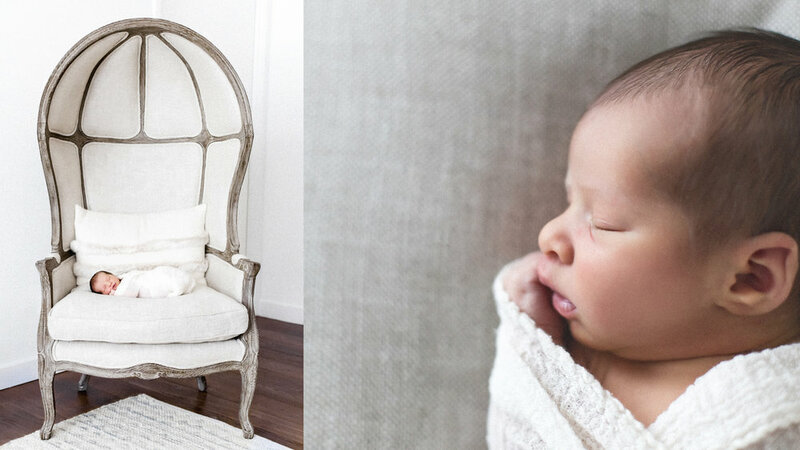 Capturing the first days of your baby in the most timeless and natural way is our goal. 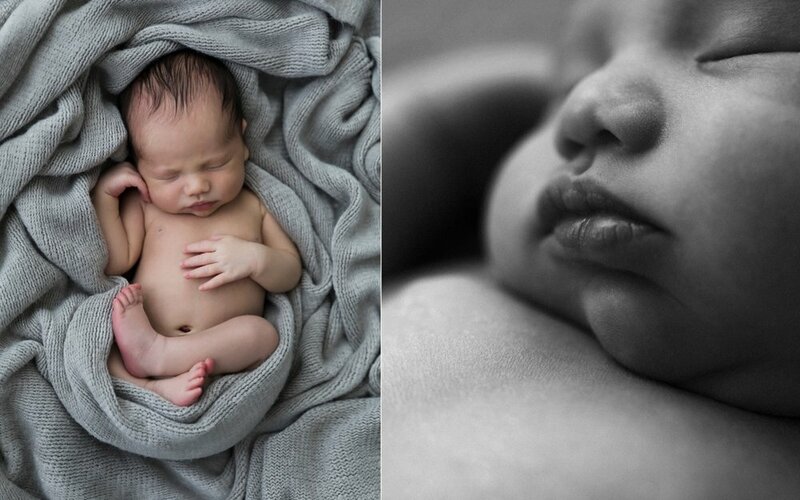 Our approach and style to newborn photography is clean, simple and minimalistic with an emphasis on your baby as the beautiful artistic subject. 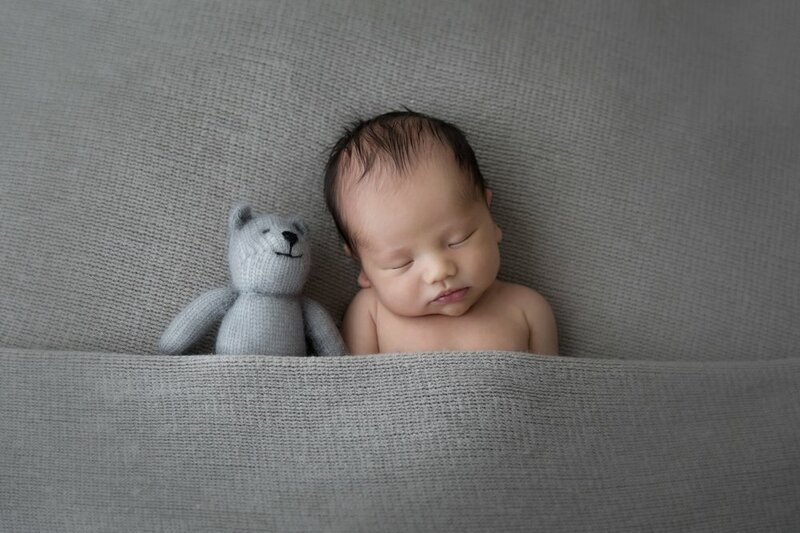 To learn more about our newborn experience please contact the studio.